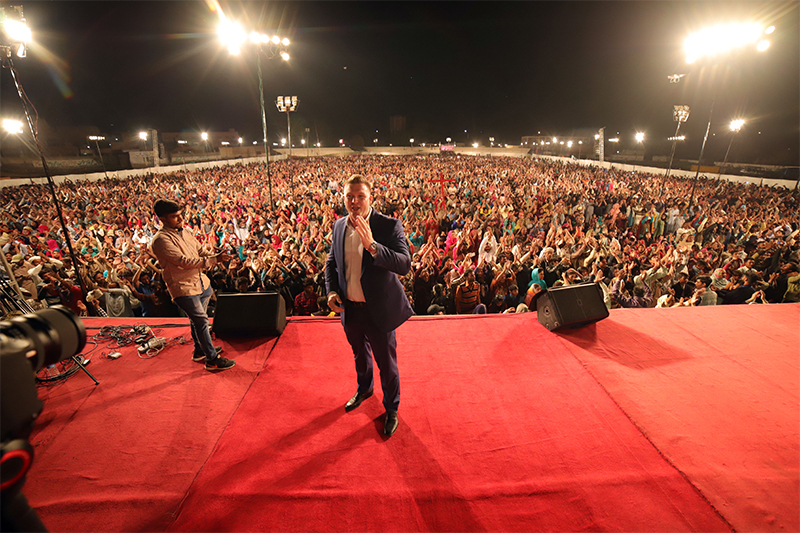 Chris Mikkelson | Middle East Update — Thousands Saved! 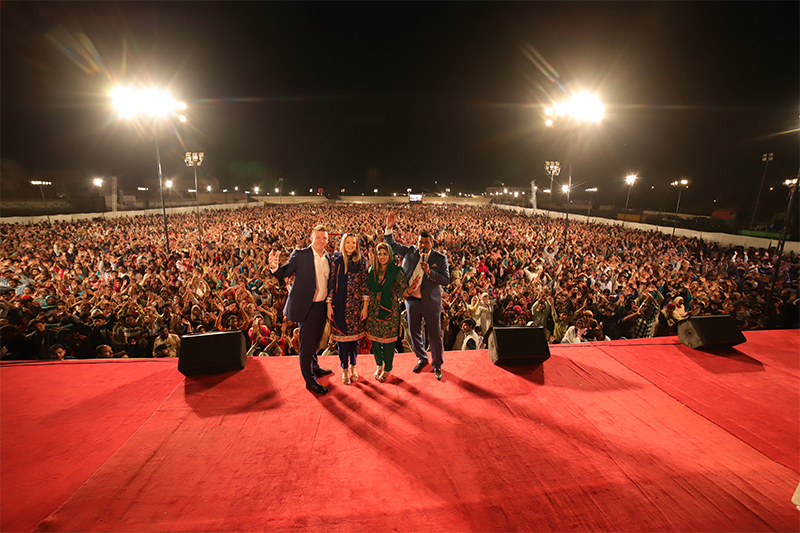 18 Mar Middle East Update — Thousands Saved! 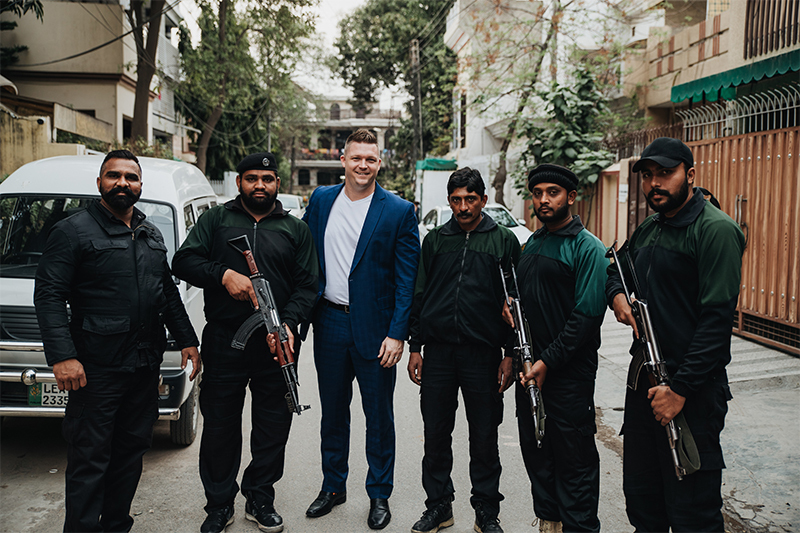 We’ve had an amazing trip near the Middle East so far. 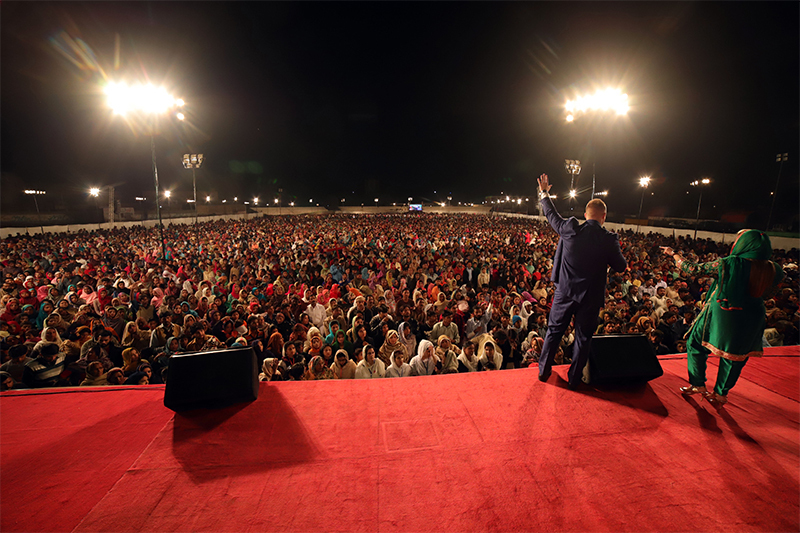 Thousands of people were saved on Saturday night at our crusade and Sunday morning at one of the largest churches in this country. You can watch my update video from the crusade HERE. 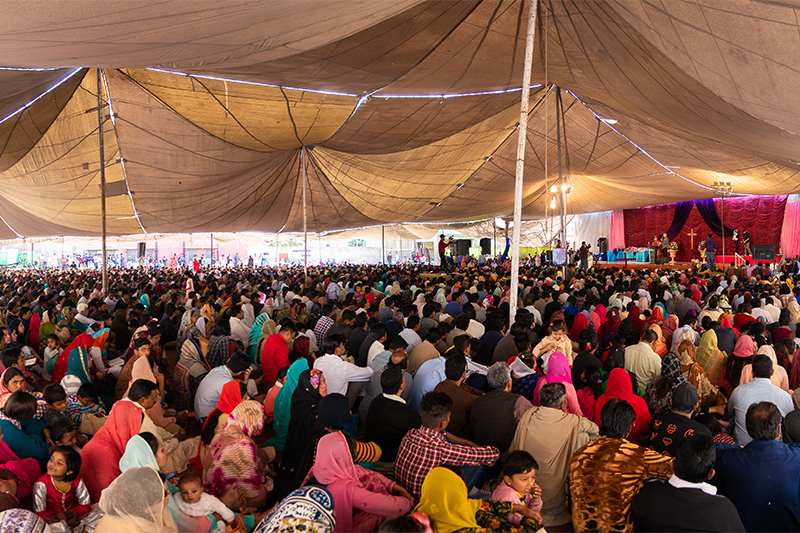 Yesterday I had the honor of being the main speaker at my friend, Pastor Anwar Fazal’s church, which is the largest church in the country with more than 40,000 members nationwide. 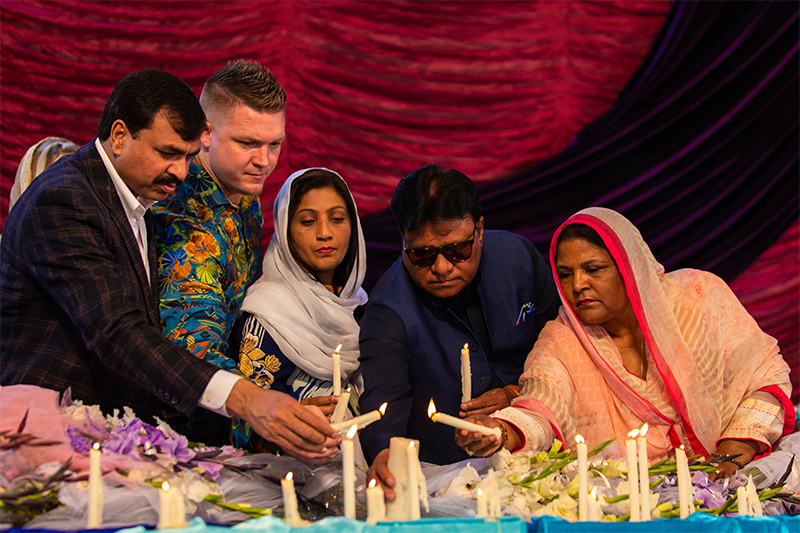 The church had a special memorial service for those who lost their lives in the New Zealand attack last week. Many of those who were killed were immigrants from this country. As a result, the national news media and two leading politicians were in attendance and I preached a message on the love of God and made a clear presentation of the gospel. 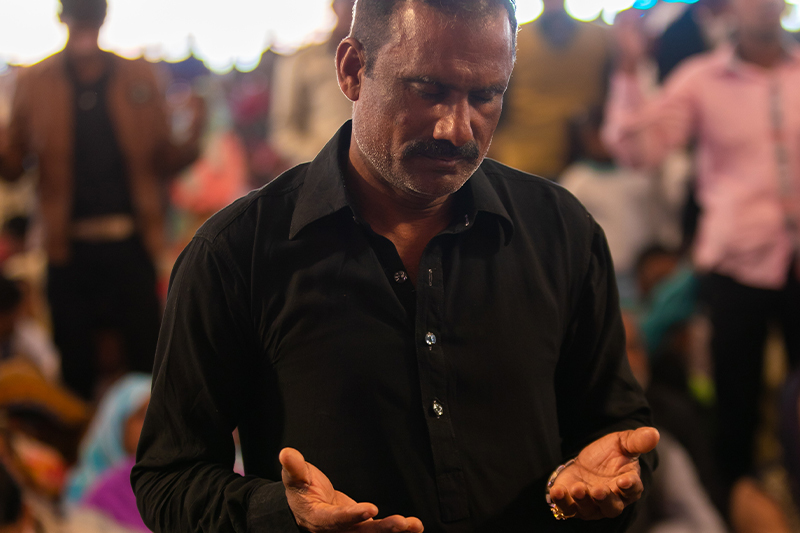 When I made the altar call for salvation, thousands of people stood to their feet signifying that they wanted to receive Jesus Christ as their Lord and Savior for the very first time. Praise God! 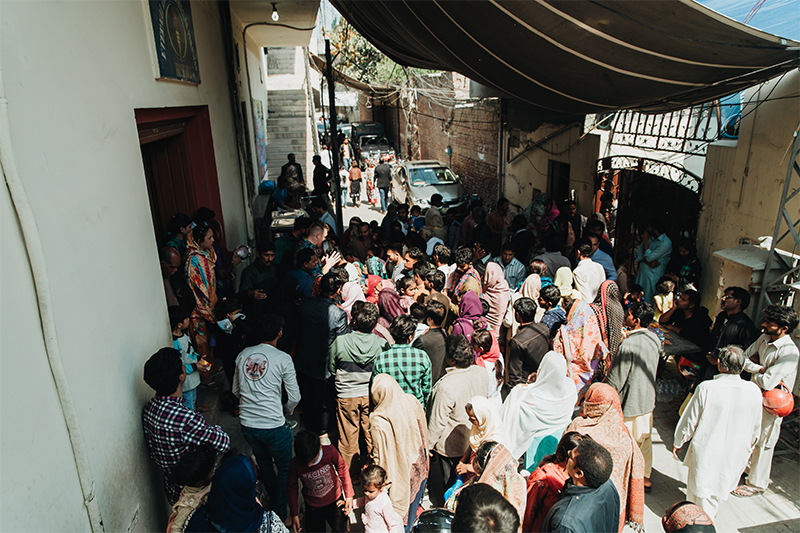 After the service, I prayed for the sick in the streets for over an hour and the Lord did great miracles. 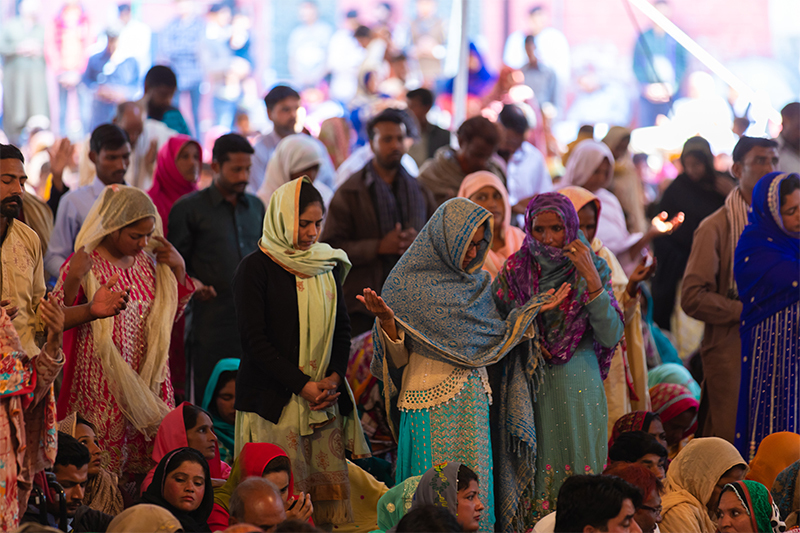 One woman came to me for prayer because she confessed she was from another religion and that she was demonized and wanted freedom. I told her she needed to make Jesus her Lord and that He would set her free. 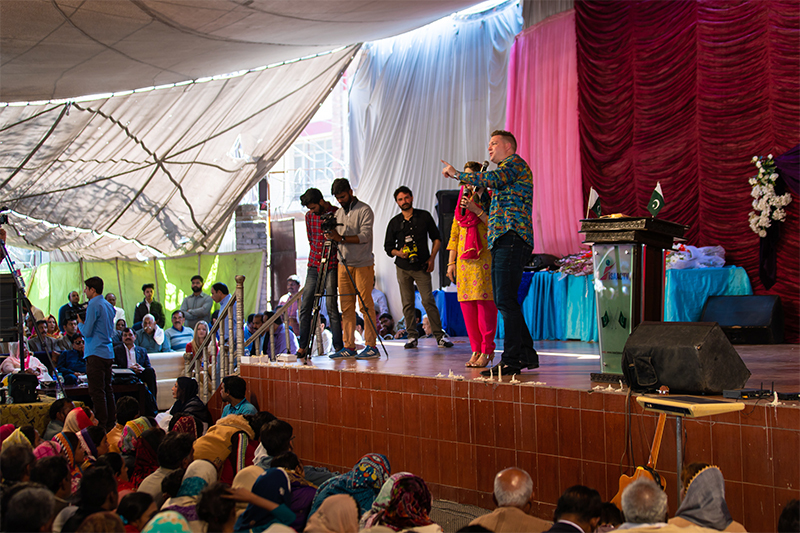 When I asked her through my interpreter if she wanted to receive Jesus as her Lord and Savior, she cried out saying, “Yes! 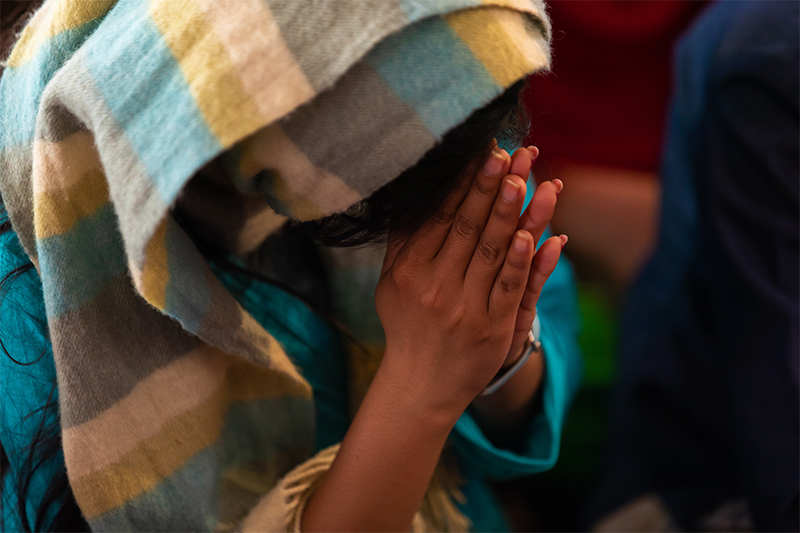 Jesus!” So I led her in a prayer of salvation and deliverance and she was completely set free. Hallelujah! 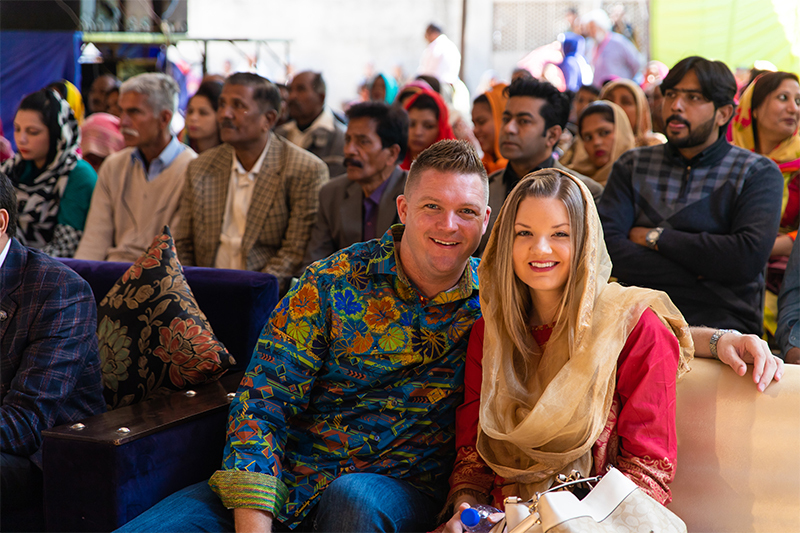 We are so thankful for all the Lord has done and is doing here in this region of the world. The harvest truly is ripe and we are taking advantage of the situation. Please consider sowing a financial seed into our next crusade which will be in May of this year. We still need to raise the entire budget and we need all hands on deck to reap the harvest here. 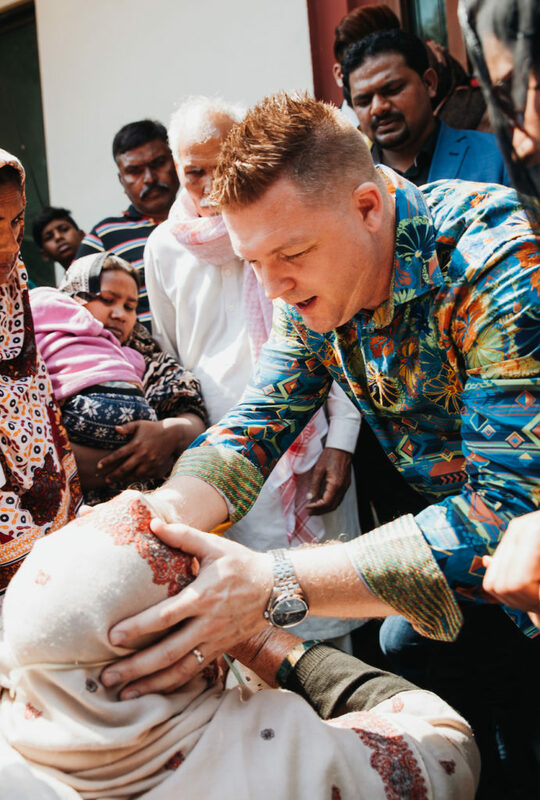 We feel we have a special opportunity to preach the gospel in one of the most unreached and difficult places on earth and the people are so hungry and open to the gospel, but we can’t go without your financial help. Please consider sowing a seed today toward our next crusade. Thank you so much for praying for us and standing with us financially. We can’t do it without your prayers and financial support. 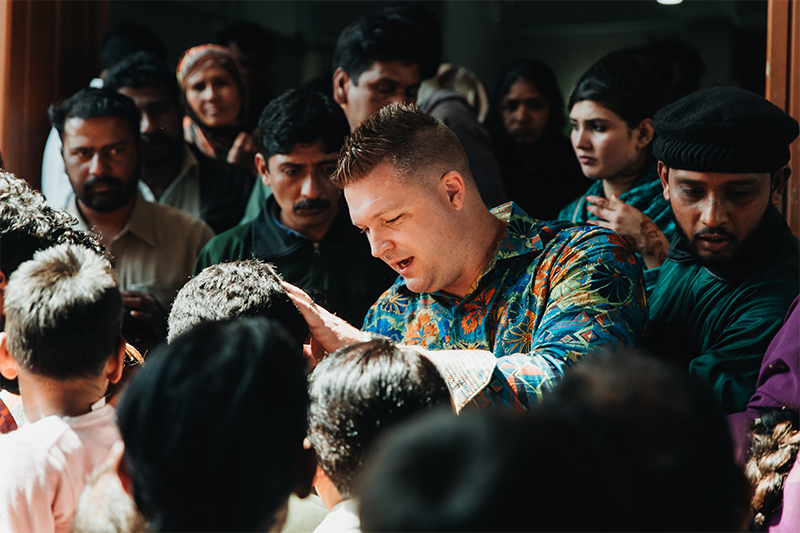 Together we’re seeing this nation saved and washed in the blood of Jesus, one trip at a time. God bless you so much! I’m from Ethiopia. 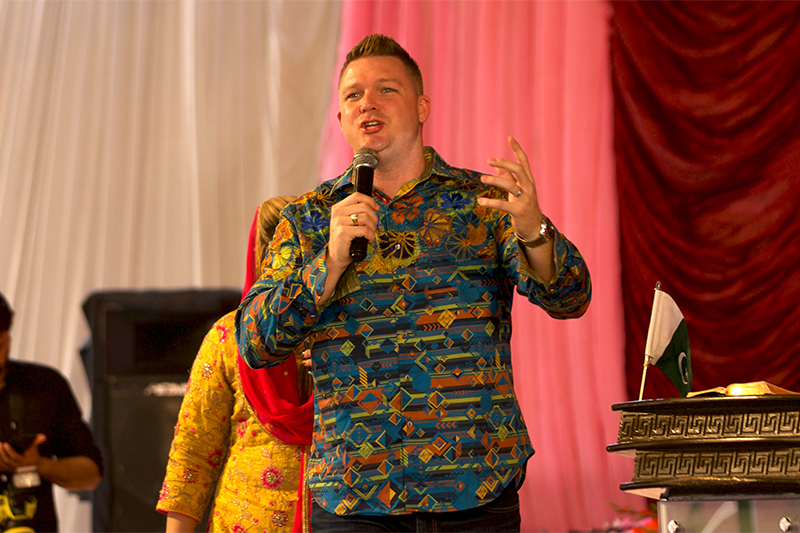 I’m very happy if you come to our country and preach this Gospel of salvation,because God is working an awesome work with you.so,keep in touch.